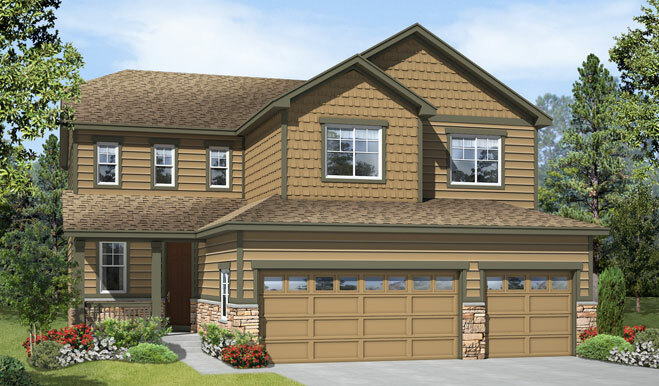 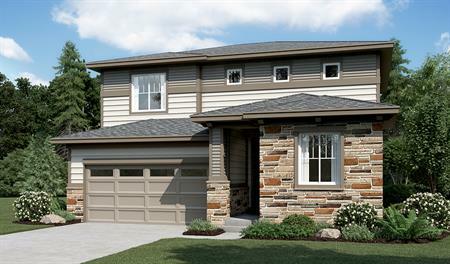 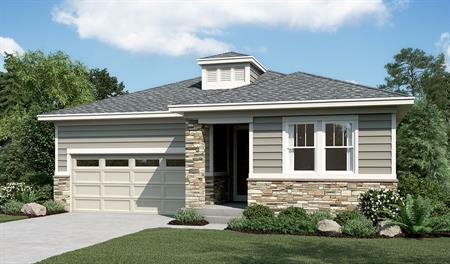 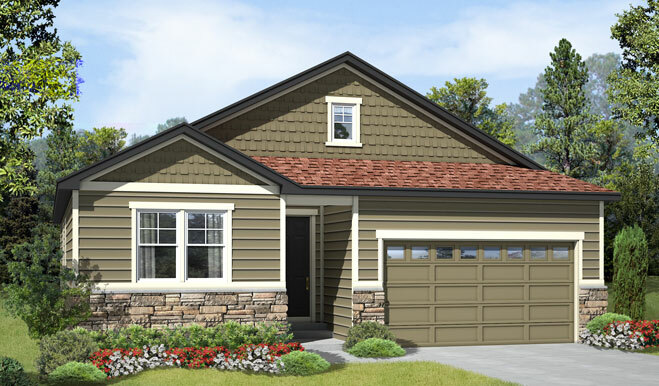 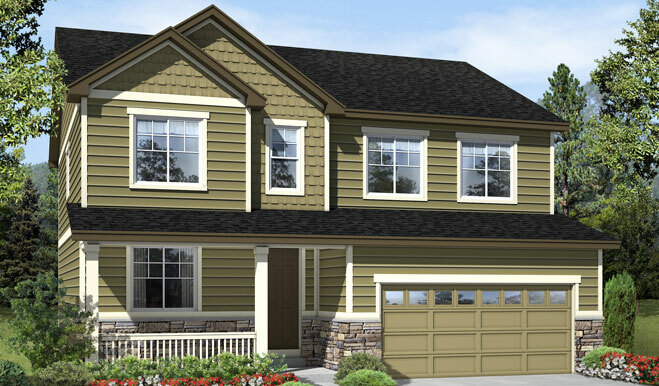 Features like large kitchen islands and deluxe master baths give these new homes in Centennial a high-end feel. 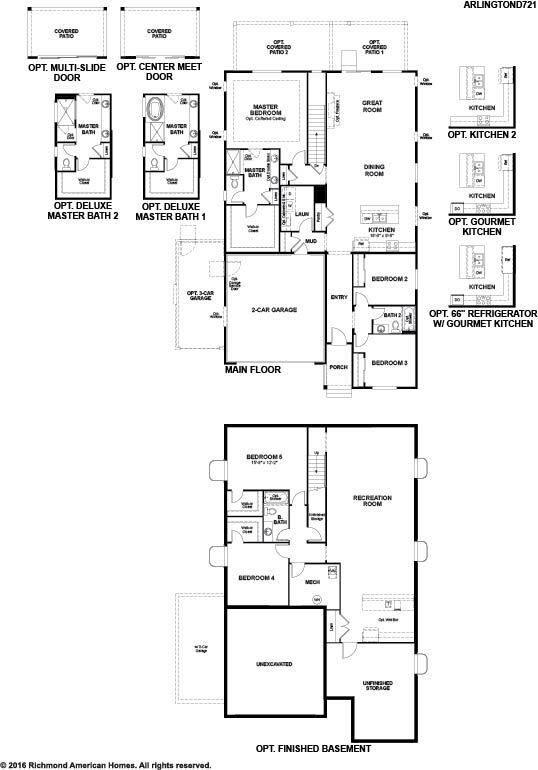 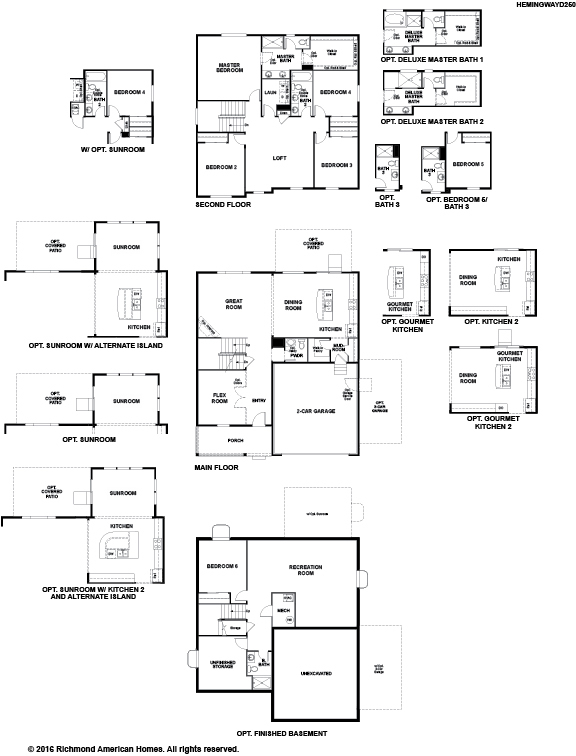 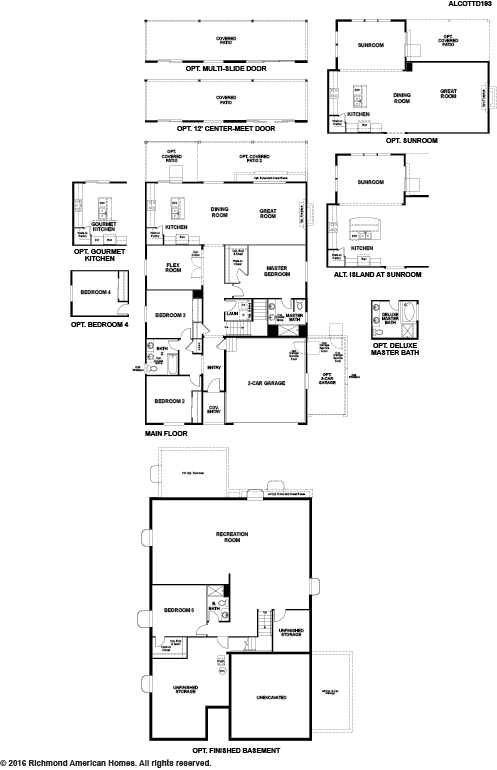 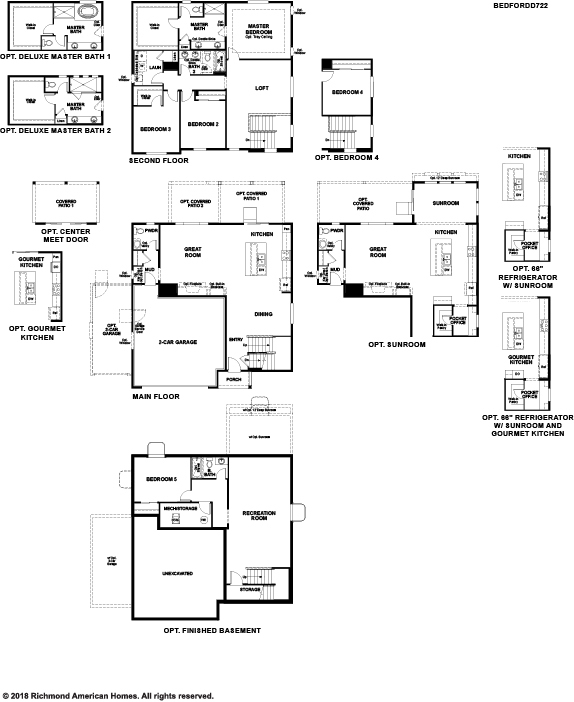 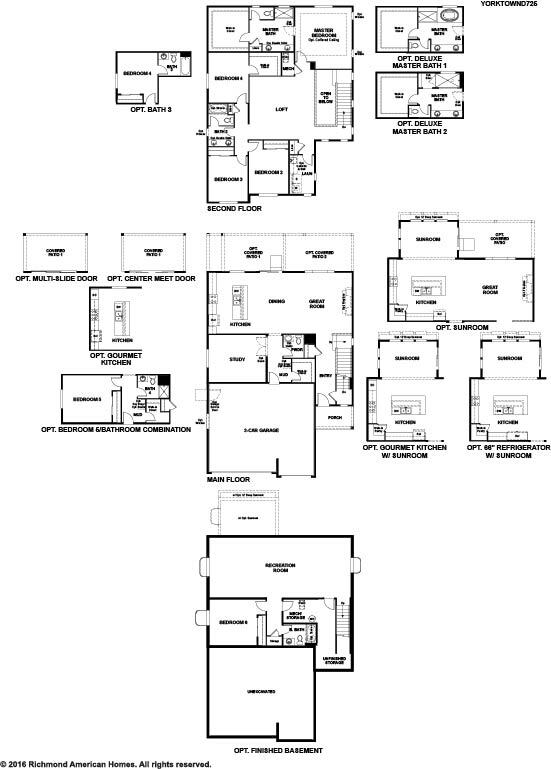 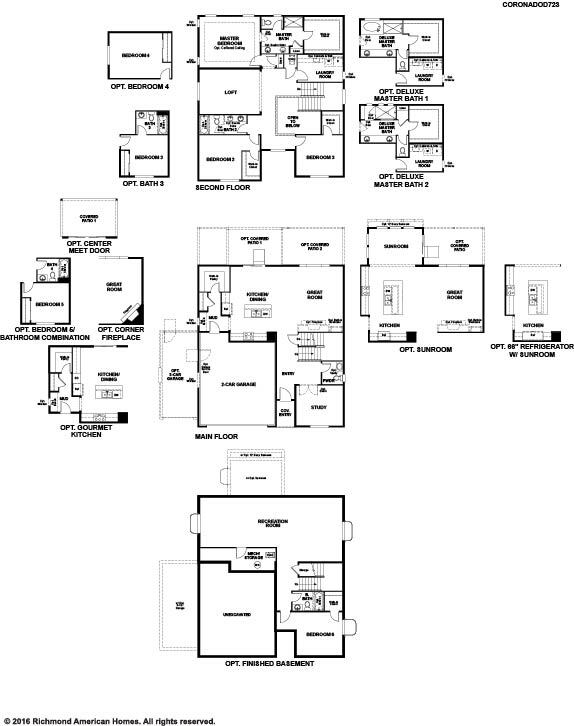 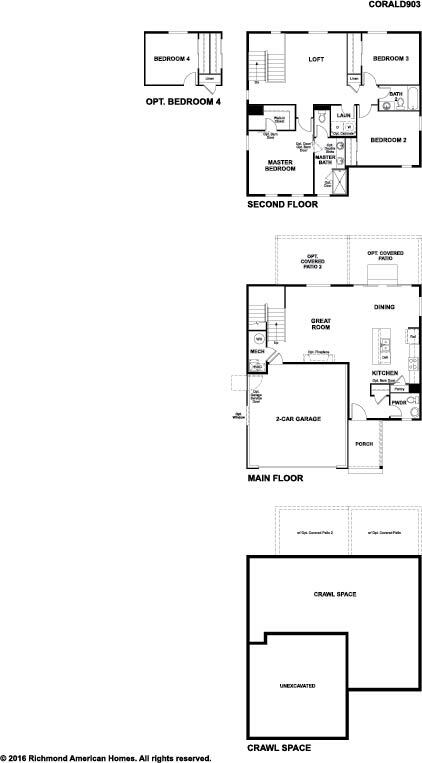 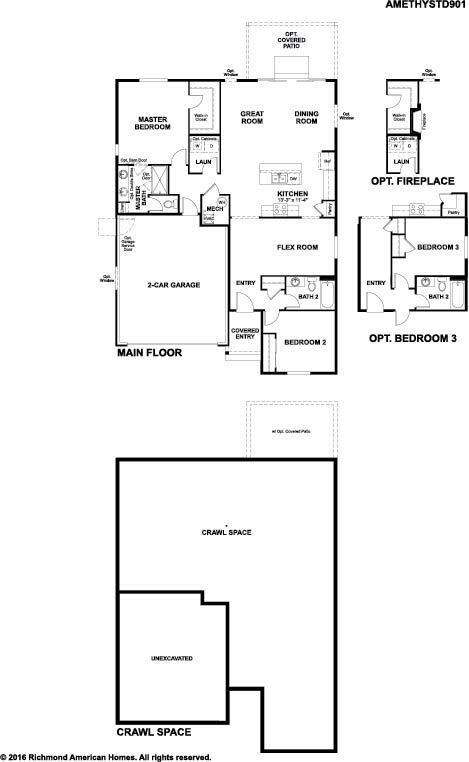 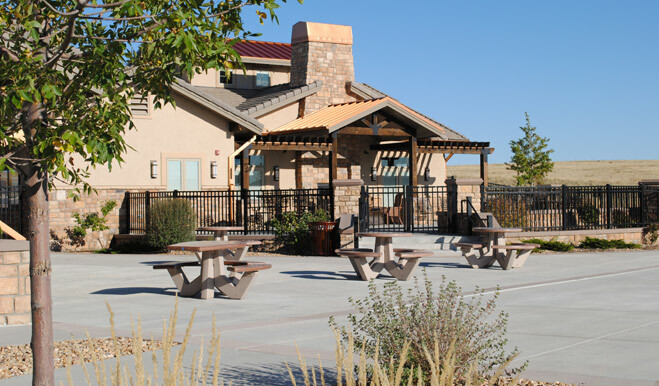 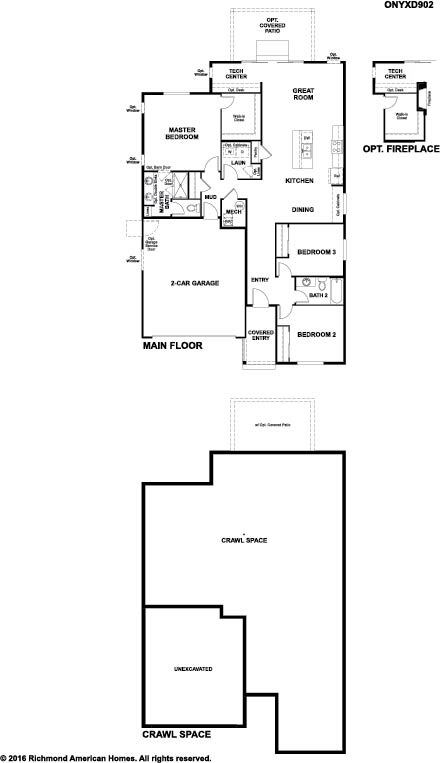 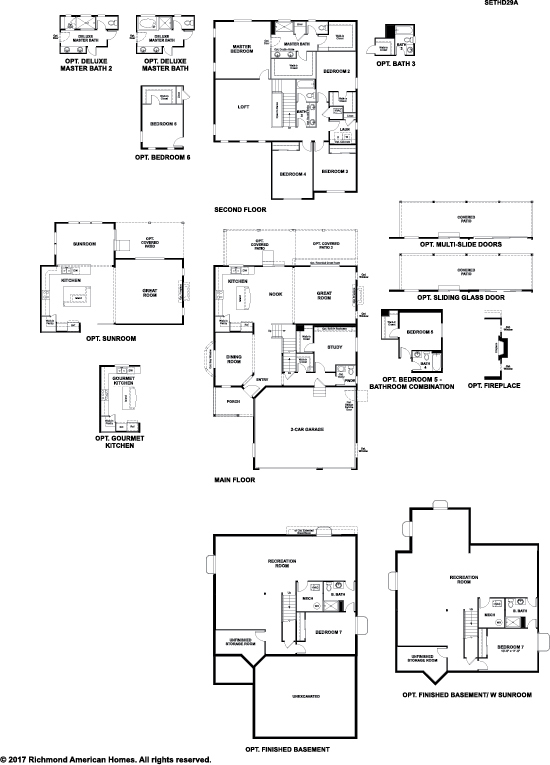 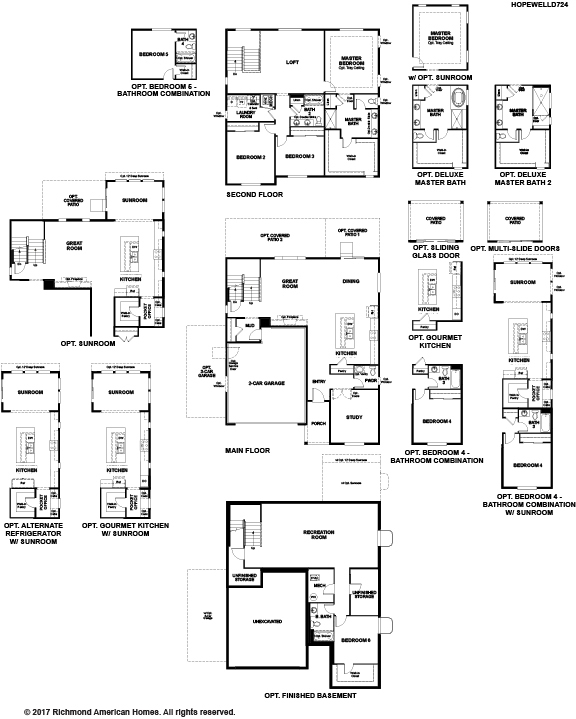 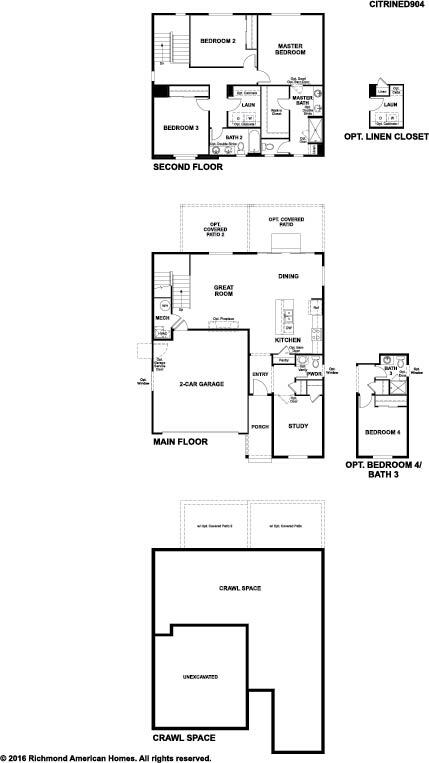 The ranch and two-story floor plans in the Ponderosa Neighborhood at Copperleaf range from approximately 2,100 to 3,000 sq. 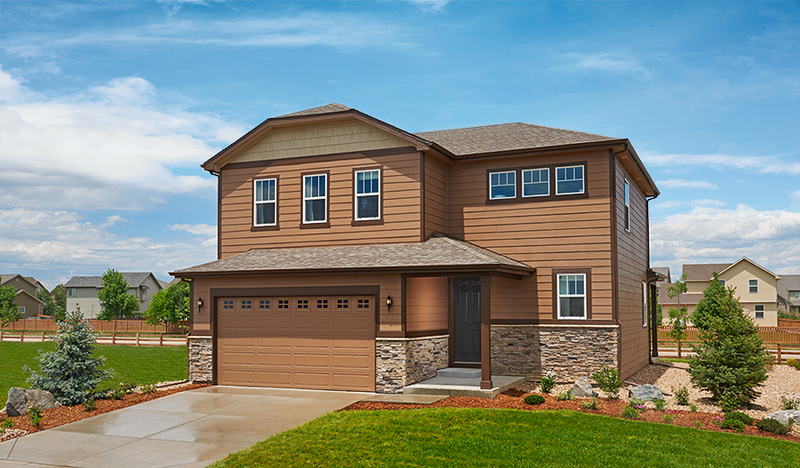 ft., and several model homes are now open for tours. 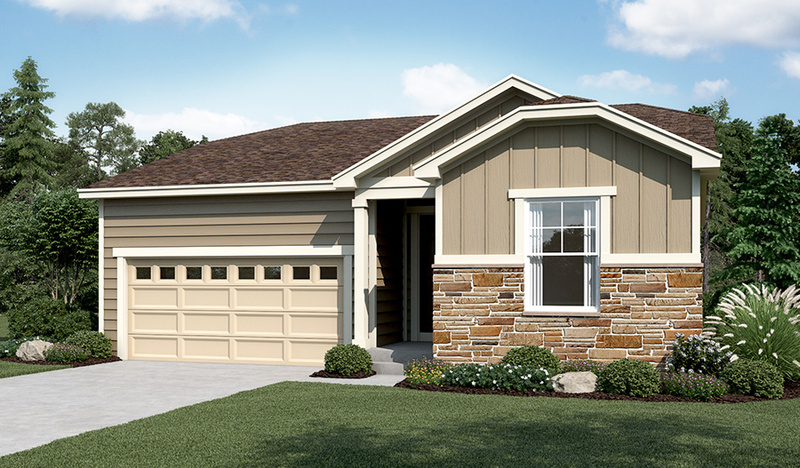 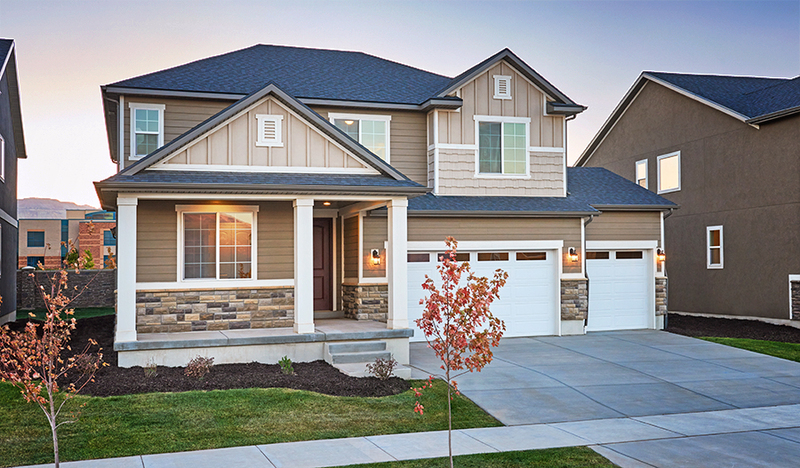 Stop in the Sales Center to find the home of your dreams today! 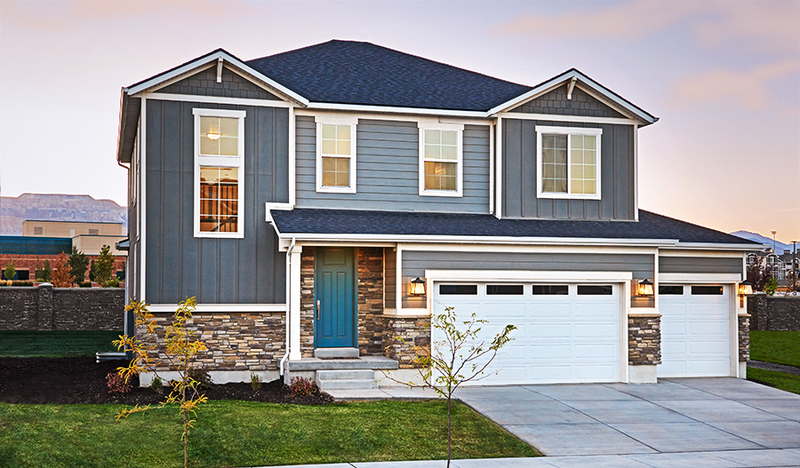 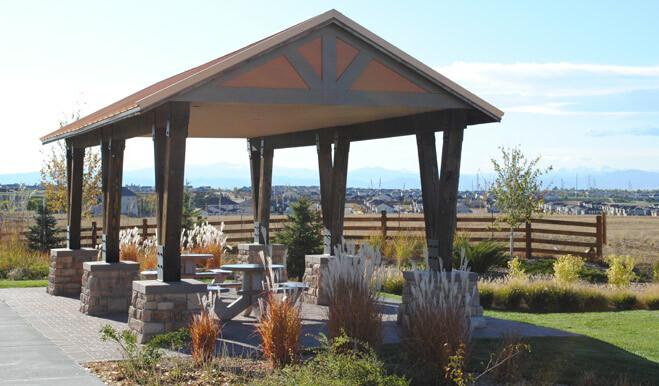 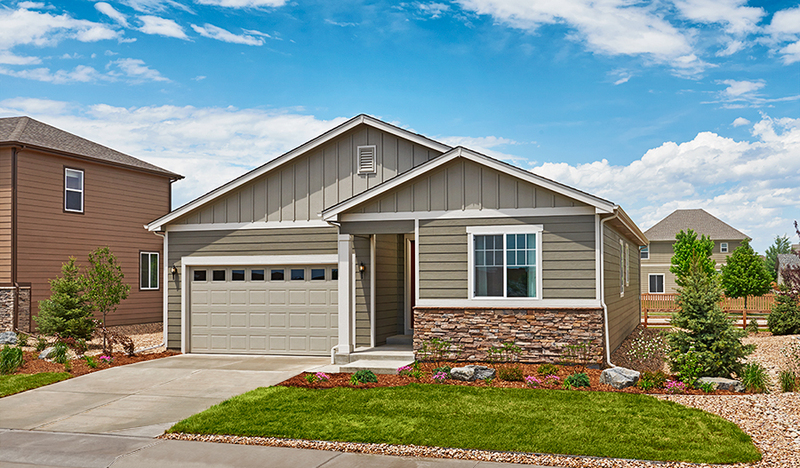 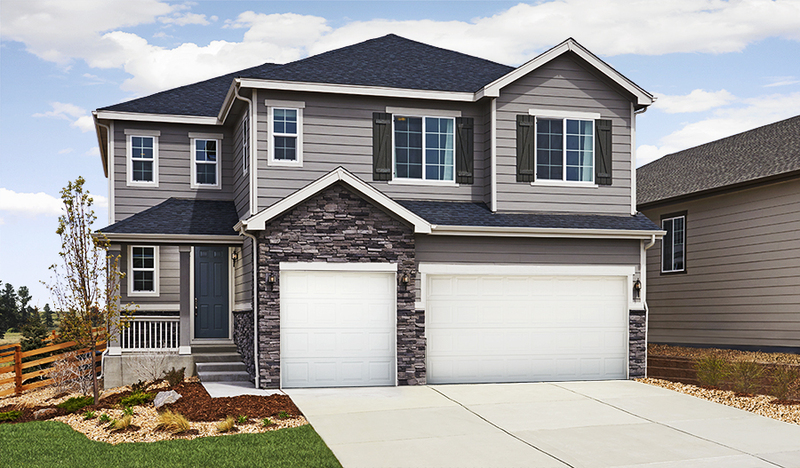 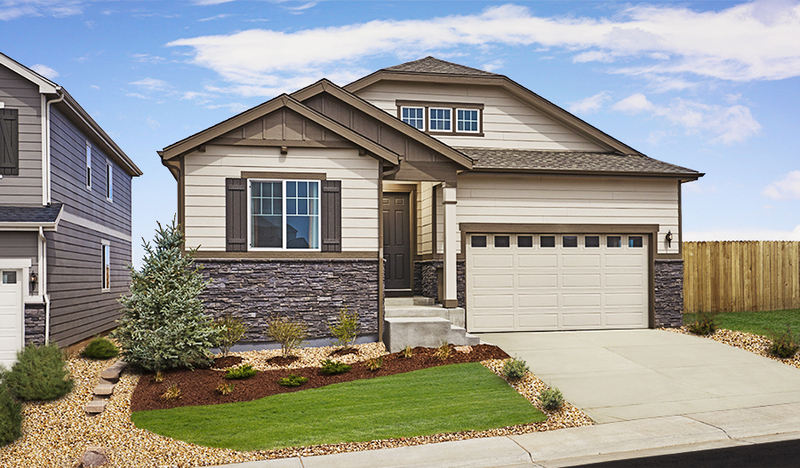 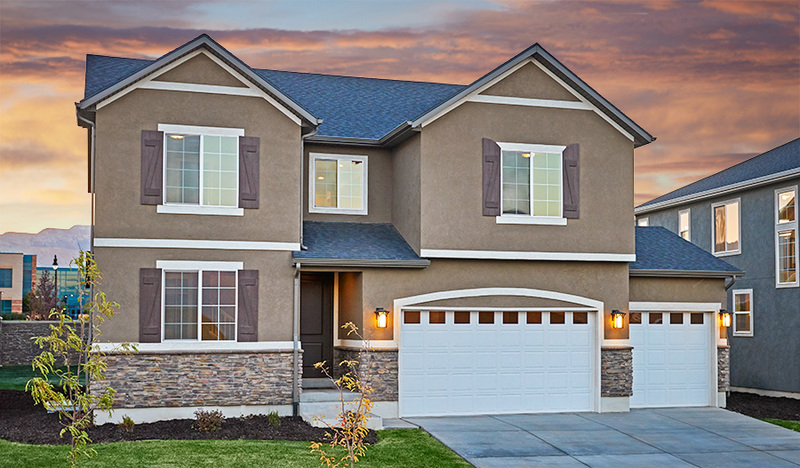 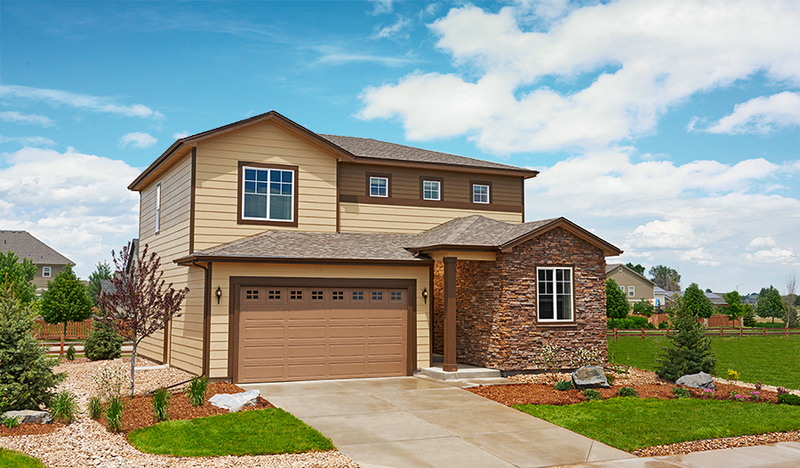 Across the nation and in CO, we're one of America's leading home builders.